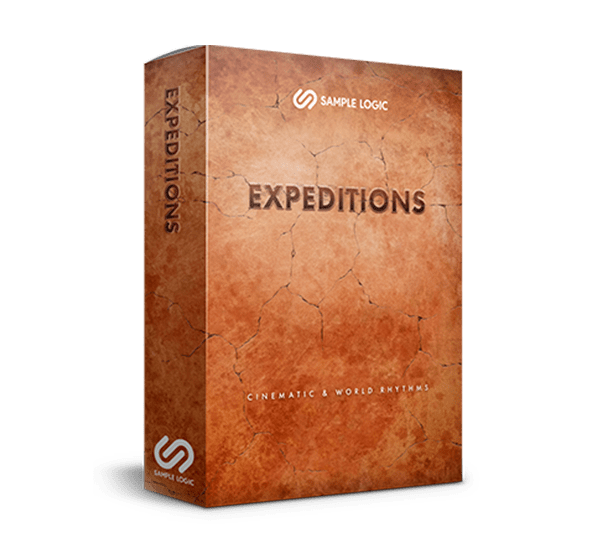 Audio Plugin Deals is selling Sample Logic's Expeditions, a dynamic rhythmic sequencing and effects engine accompanied by a collection of eclectic cinematic and world loops, for all styles of music production, for $89.99 until December 12th. 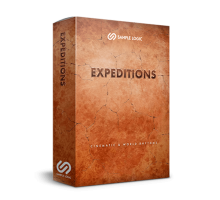 Normally valued at $299.99, Expeditions is now offered at 70% off. Over 800 presets and 965 loops with a limitless number of combinations. Fully randomizable interface for instant inspiration. Dozens of customizable effects presets. Requires Kontakt 5.7 or higher. 1.5 GB free disk space for Expeditions sample content.